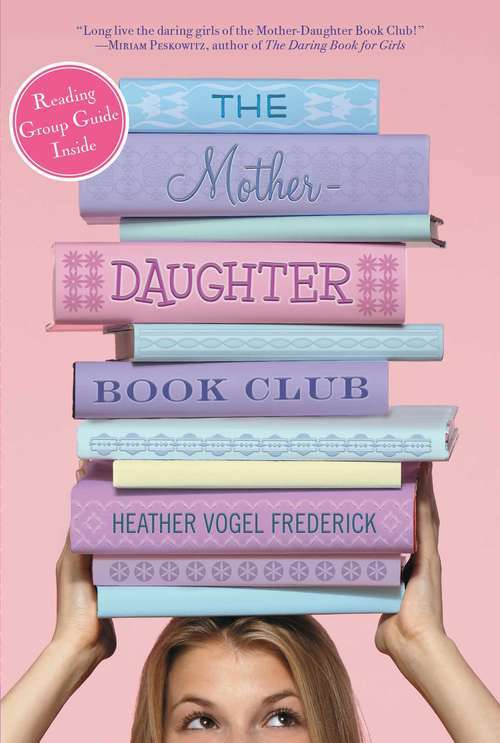 Acclaimed author Heather Vogel Frederick will delight daughters of all ages in a novel about the fabulousness of fiction, family, and friendship.The book club is about to get a makeover.... Even if Megan would rather be at the mall, Cassidy is late for hockey practice, Emma's already read every book in existence, and Jess is missing her mother too much to care, the new book club is scheduled to meet every month. But what begins as a mom-imposed ritual of reading Little Women soon helps four unlikely friends navigate the drama of middle school. From stolen journals, to secret crushes, to a fashion-fiasco first dance, the girls are up to their Wellie boots in drama. They can't help but wonder: What would Jo March do?